A Writ Petition has been filed before the Delhi High Court, challenging the grant of patent to costly Hepatitis-C drug, Sovaldi. The drug is reportedly the costliest medicine in the world, priced at $1,000 per pill in the U.S. by its manufacturer Gilead. 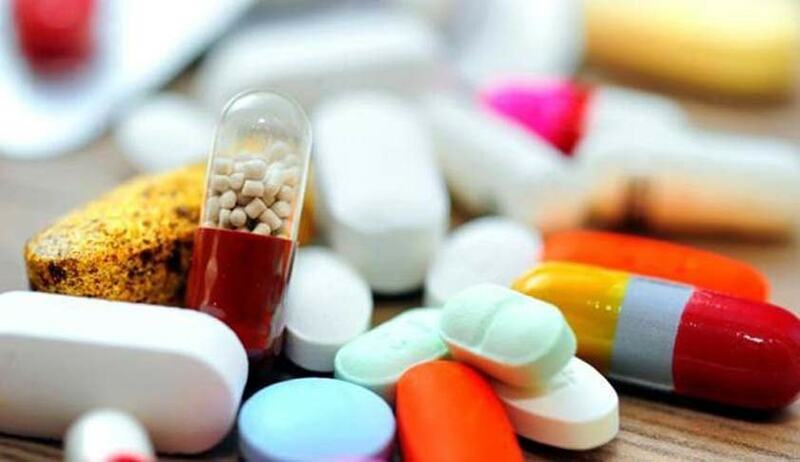 The petition has been filed by the United States based non-for-profit group, Initiative for Medicines, Access & Knowledge (I-MAK) and the human rights group, Delhi Network of Positive People (DNP+). The appeal contends that the Indian Patent Office’s decision is contrary to public interest, and that it fails to assess the full scientific and legal evidence presented. The appeal further submits that the decision ignores key judicial precedents. In statements issued to several dailies, the groups claim that Gilead is asserting ownership over existing public knowledge, and that the patent on sofosbuvir, the base compound in Sovaldi, is “unmerited”. “Sofosbuvir is not deserving of a patent – it was developed using previously published techniques that have been used repeatedly in other antiviral drugs. In fact, Gilead’s unjustified patents on sofosbuvir have already been rejected by China, Ukraine and Egypt. Unfortunately, the Indian patent office’s decision is flawed, ignores the scientific facts and fails to uphold the standards of Indian patent law to ensure only new inventions are patented,” Tahir Amin, Co-founder and Director of I-MAK was quoted as saying. The patent, granted by Deputy Controller Dr. Rajesh Dixit, is being viewed as a complete U-turn by the Patent Office, which had rejected Gilead’s application for Sovaldi last January. The pre-grant opponents had argued that the compound lacked novelty and inventive step, and was non-patentable in view of Section 3(d). Dr. Dixit however noted in the ruling that the Gilead compound was “novel and inventive,” and dismissed several arguments that the advocacy groups successfully used last year to convince patent officials to reject Gilead’s application. It hence rejected six pre-grant oppositions that had been filed.